!*!*!*!*! ~Introducing~ !*!*!*!*! ~Introducing~ !*!*!*!*! Featuring the ART and Crafts of 60 Local ARTists! Julie Wulf and Her Four Co-Partners, Dee Boone, Barb Miller, Debbie Spaulding & Mayla Stufft, Would Like to Invite You to Stop By and Browse!! Created by Her Partners and Other ARTists and Crafts People! 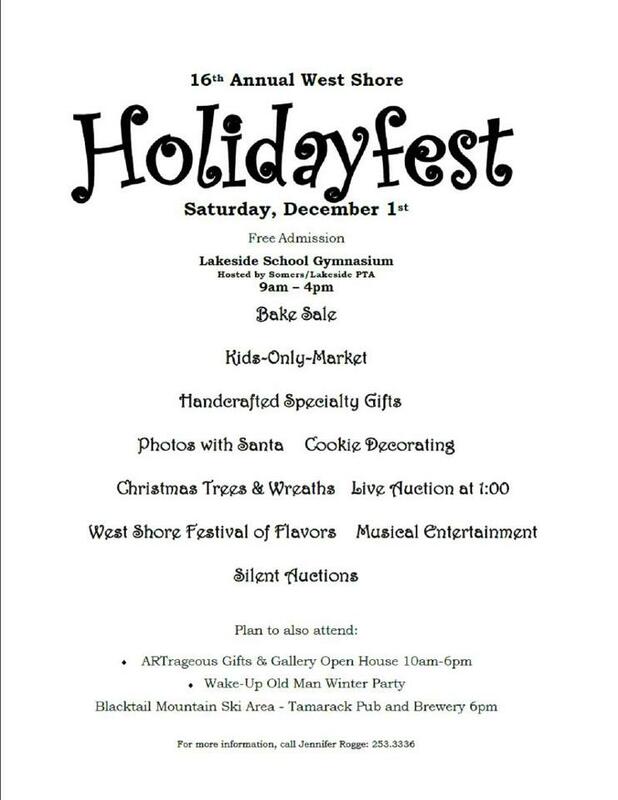 ARTrageous Will Also Be Participating In the Lakeside Holiday Fest!! And, Julie will be holding Silk Painting Classes!! 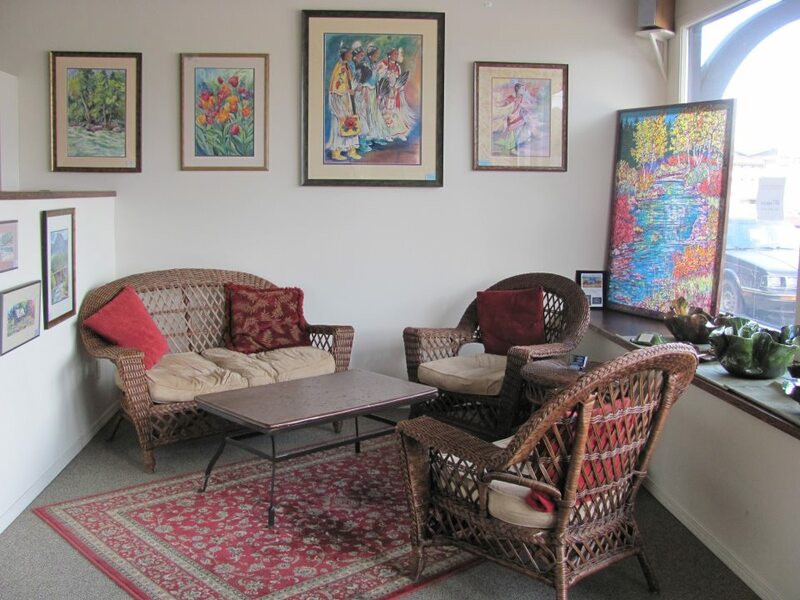 January: Silk Painting Classes to be Scheduled. Call 844-2804 for Details.